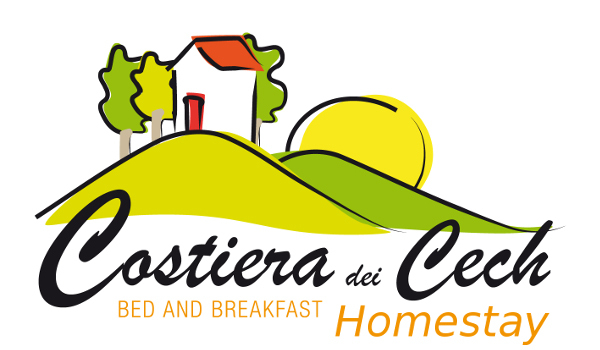 The B&B Costiera dei Cech is a bed and breakfast Homestay! What does it mean? Over the years I realize how much confusion exists around the world of bed and breakfast and generally in the, so called, extra-hotel. I don’t want to talk about regulations and laws and not even about who understand in their favour and creatively. I’m positive and I want to concentrate on my way to host, adding, by myself, the name Homestay at B&B Costiera dei Cech. What does B&B Homestay mean? Easy, who will stay in my bed and breakfast will stay in my home!… it seems trite to say, right? Homestay = a holiday spent staying in the home of a local family. Homestay or rather share part of the house with the owners. Homestay or rather share part of your holiday with the owners. Why Homestay and not simply “here you are the keys”? Because accommodate is not just a job. 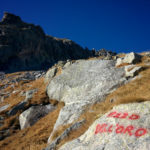 Extra informations about the place to stay and not easily found in guidebooks? Easy: Homestay. Homestay is also to understand the everyday life of the locals. Homestay….and I tell you the name of the mountain in front of you! 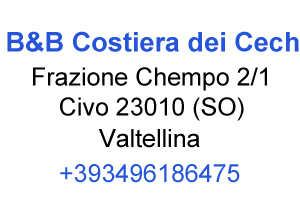 When I decided to open the B&B Costiera dei Cech, Homestay :-) it was clear to me the desire, curiosity and the certainty of knowing and accommodate people who turned to a bed and breakfast by understanding the difference with a hotel or an apartment to rent. I’m still convinced, even if with a couple of reserves per year!